Please use the form on the right to contact us with any questions or comments regarding our company. We will get back to you shortly. 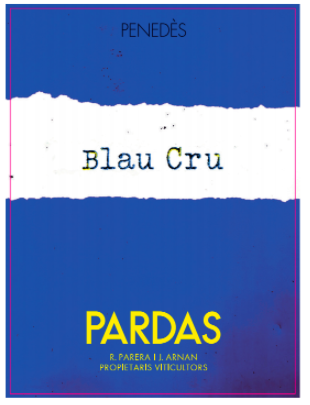 Ramon Parera (an oenologist) and Jordi Arnan (an agronomist), both of whom are originally from St. Sadurní d’Anoia, founded Celler Pardas back in 1996. More precisely, the Can Comas estate is home to Cellar Pardas, which lies between 200 and 300 meters above sea level in the upper Penedès region and spans the Riudebitlles Valley, Catalunya. The Bitlles River, which flows through this valley, greatly influences the orography, humidity, wind direction, and soil types of the estate. Traditional varieties like Sumol, Xarel-lo, Macabeo and Malvasia are grown here, along with Cabernet Franc and Cabernet Sauvignon. All of the vineyards at Con Comas are farmed with the utmost attention towards preserving the land and its health. Parera and Arnan consider Can Comas a cultural landscape, and one that harmoniously exemplifies how the human and natural element can thrive together. Fresh and bright, with notes of white flower, citrus and peach. A wine to share with dinner, friends and lighter fare. 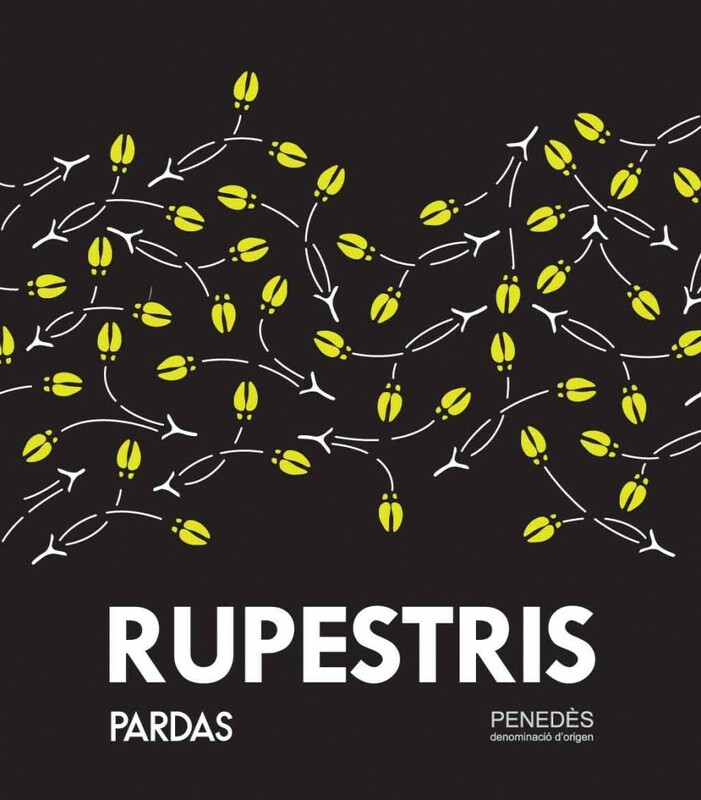 Cellar Pardas’ most serious rendition of this classic variety from the region. Barrel fermentation and light batonnage imparts richness and depth to the wine, however not at the expense of acidity and balance. A new wine from 100% Malvasia de Sitges. Gorgeous floral notes well balanced by ripe fruit and firm acidity - almost Riesling-esque. Fermented and aged in steel. Another wine from Celler Pardas that redefines what a Spanish wine can do and a stunning addition to the lineup. Sus Scrofa is the latin term for wild boar, an animal that makes its home in the hills of the Alta Penedès. It is also the emblem of Celler Pardas. 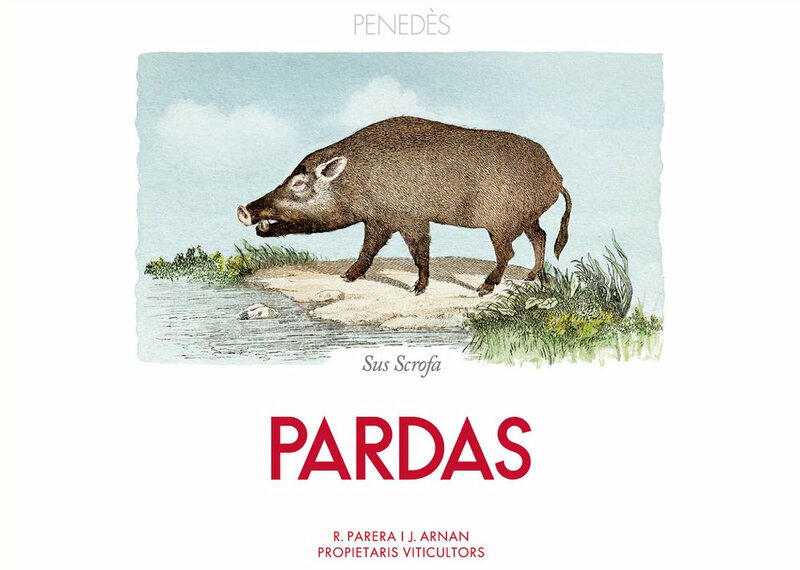 Sus Scrofa is the younger vine, more easy drinking 100% Sumoll from Celler Pardas. Why Ramon at Pardas has an affinity for such a pesky animal is a mystery, but the name and label of this wine is completely appropriate. Sumoll is extremely difficult in the vineyard - like the wild boar. And it is also extremely tasty - like the wild boar. From old vines planted by grandfathers. 100% Sumoll. Aged in old wood and concrete egg. This is profound stuff. We can't think of a single red wine from Spain that can do what this wine does. High acid, high tannin, crystal clear fruit, long on the palate. The nobility of this grape is in full effect in this wine. Bravo Ramon. A rich and complex wine complete with notes of black currant, forest floor and green tobacco. A perfect accompaniment to grilled meats and stews. Negre Franc is intended to showcase the diversity of terroir and the harmony that can exist between people and the land.